As the show and writing progressed, Katie began incorporating Uncommon Sense into many different subject matters regularly discusses current political events and important things happening in the community. Although these topics are diverse, she always brings them back to how they impact the family structure. Currently, Katie is taking “Uncommon Sense” to new heights as she writes a book that not only details her philosophy, but also focuses on the topics of birth and rebirth as she recently added her youngest son to family through a surrogate. The book highlights the process and the entire experience from the In-Vitro Fertilization procedure, the unique feeling experienced in a surrogate pregnancy, and how the new baby has positively affected her family dynamic. She is also writing a second book called “What to Expect when you are Expecting Real Life – the first 45 Years”. Katie recently semi-retired from her 23-year career as an owner and financial advisor of Sierra Financial Advisors, LLC, and Sierra Insurance Advisors, LLC. Katie graduated from the University of Nevada, Reno (UNR) with a degree in Social Psychology and English. 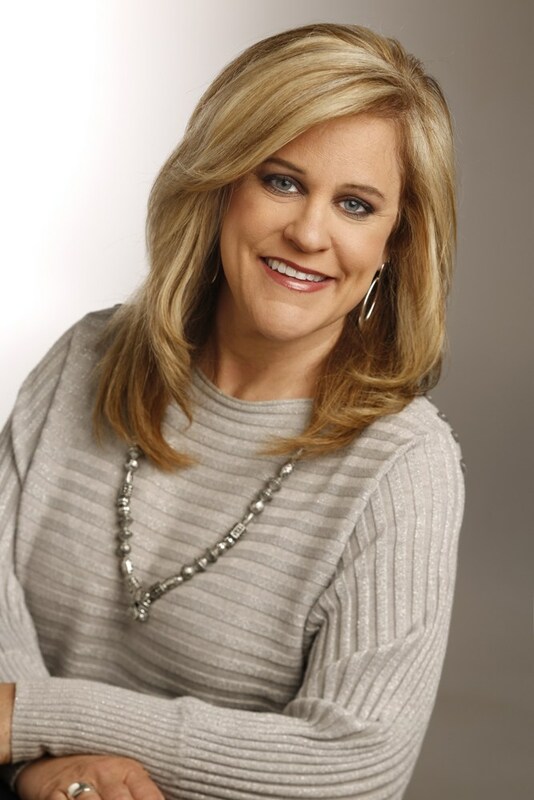 She is on the Reno Rodeo Foundation Board, a charity dedicated to families by aiding children with extraordinary needs, building community partnerships and providing grants. Additionally, she is a member of the National Charity League and youth league basketball coach. A native Nevadan, she enjoys outdoor activities including camping and attending and coaching the various sports activities that all of the children participate in.